While the brand made no official announcement, the Baleno RS has been updated on the website. 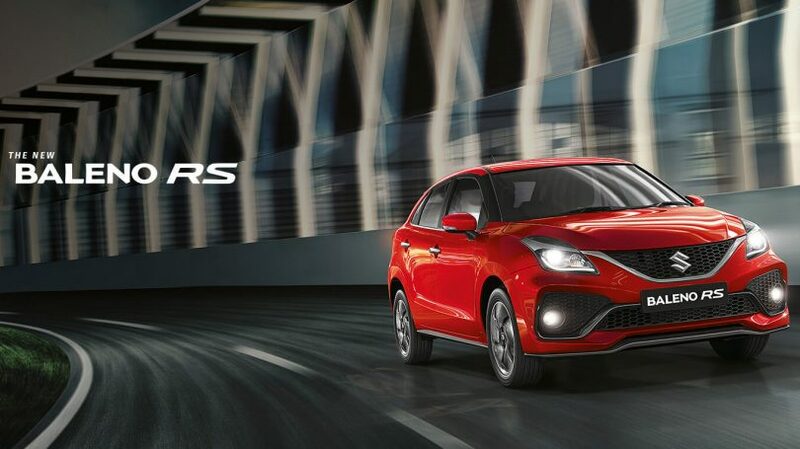 Priced at INR 8.76 lakh ex-showroom, the Baleno RS is the brands hot hatch for the mass market, and it does get an exciting motor under the hood apart from just cosmetic changes. The 2019 Maruti Suzuki Baleno RS remains unchanged mechanically. It comes powered by a 1.0L, 3-cylinder, Boosterjet, turbocharged petrol motor producing 101 BHP of power and 150 Nm of torque matched to a 5-speed manual gearbox. The Baleno RS does not get an automatic gearbox option.